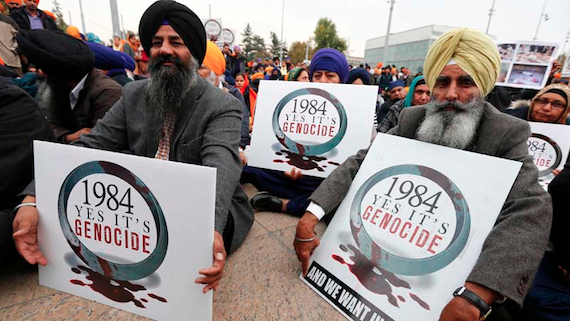 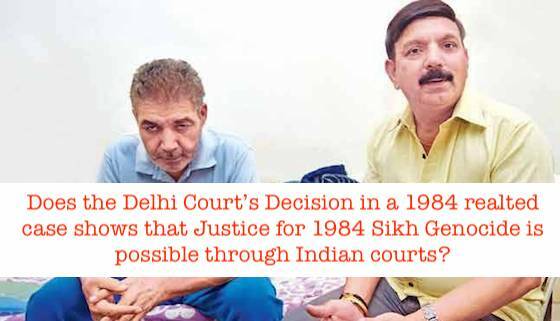 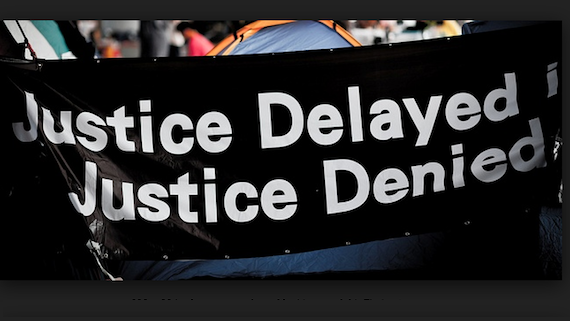 Rejecting India's denial various international authorities continue to recognise the fact of 1984 Sikh genocide. 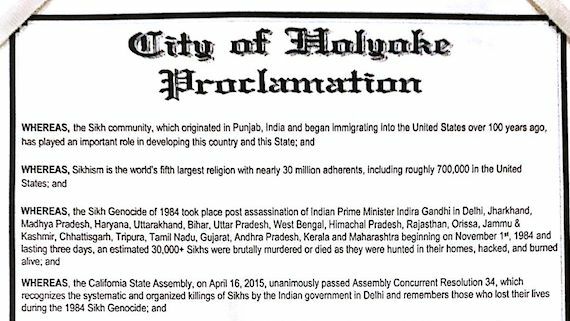 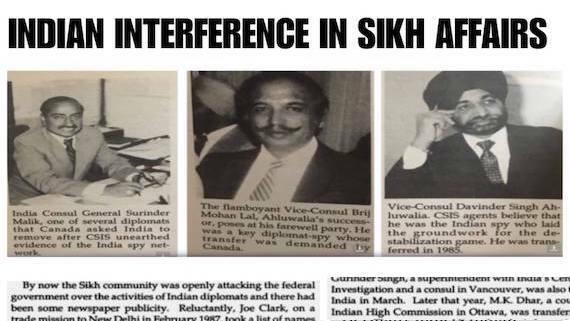 In this series the Holyoak city council in Massachusetts state of USA recognises 1984 Sikh Genocide. 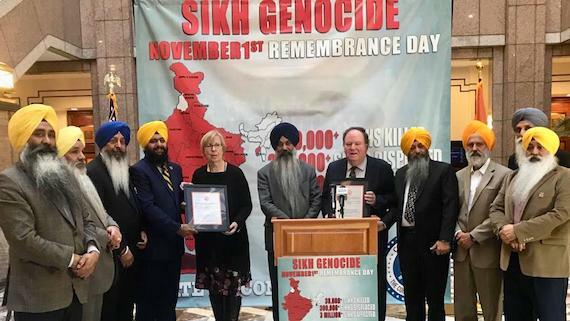 In first of its kind the General Assembly of State of Connecticut in USA along with a US Senator and eight cities of Connecticut recognised November 1 as the Sikh Genocide Remembrance Day. 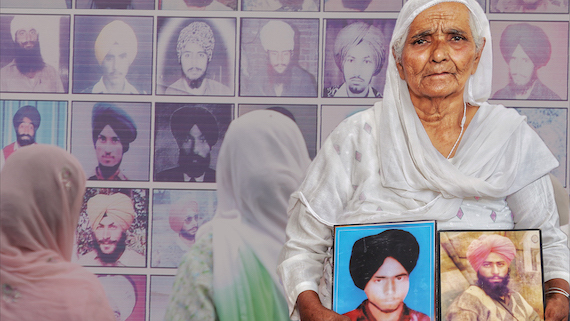 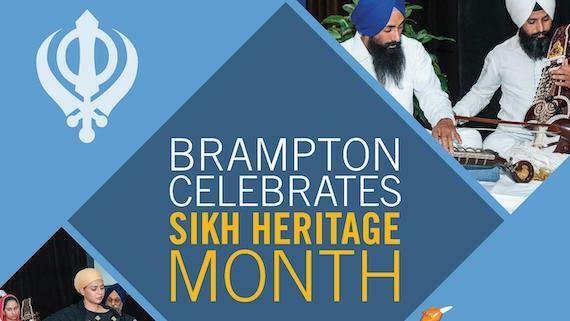 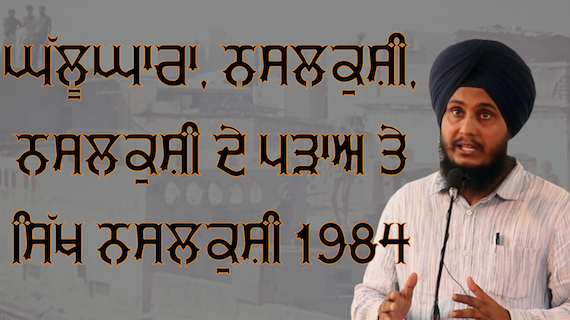 From November 1st to 4th, Canadians and Human Rights Advocates will mark the 34th anniversary of the 1984 Sikh Genocide. 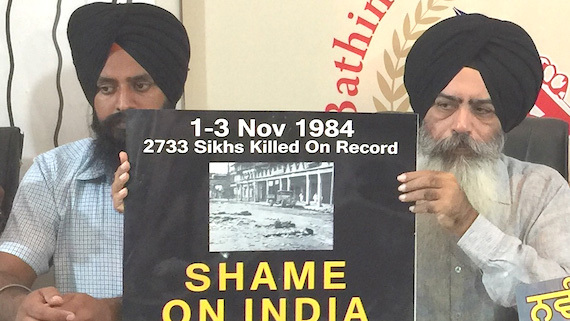 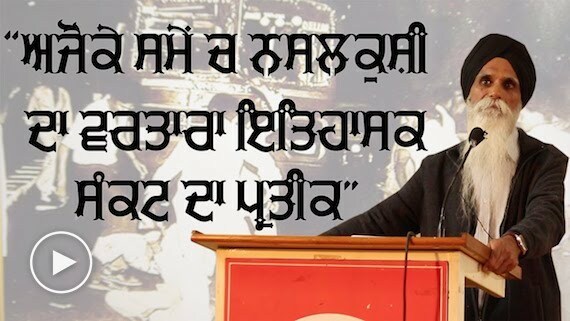 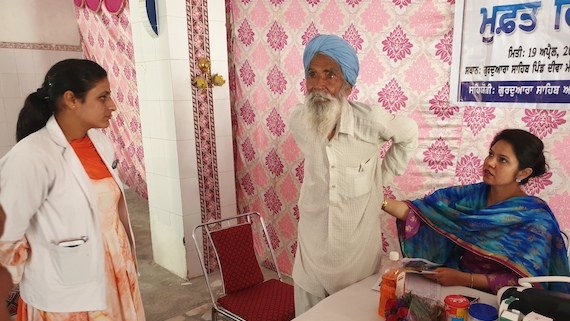 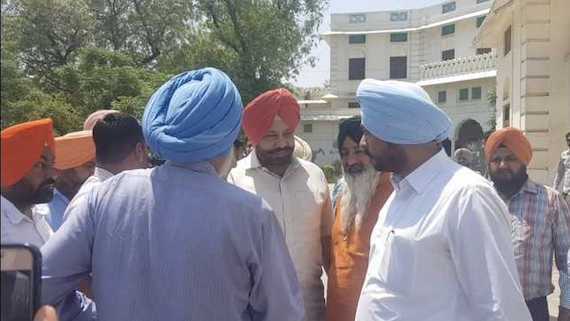 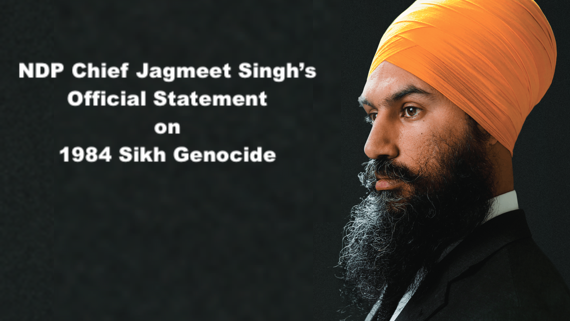 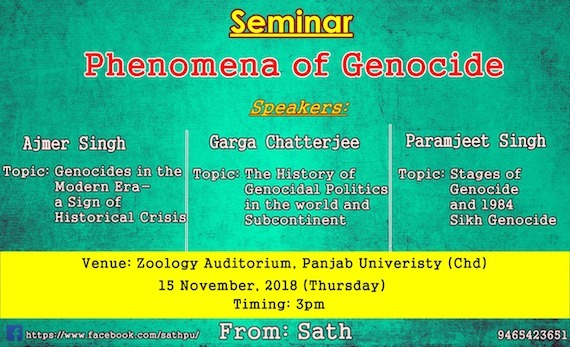 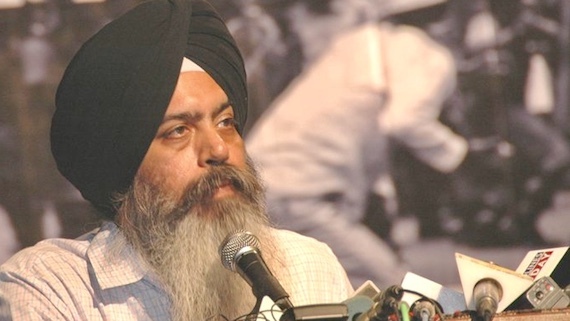 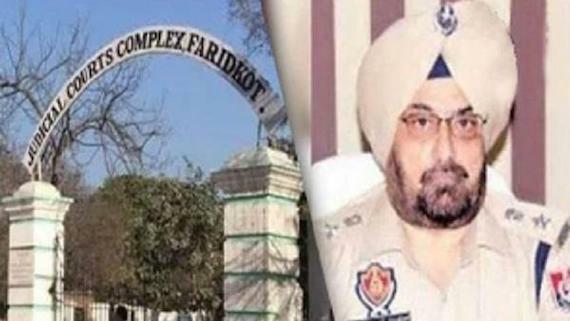 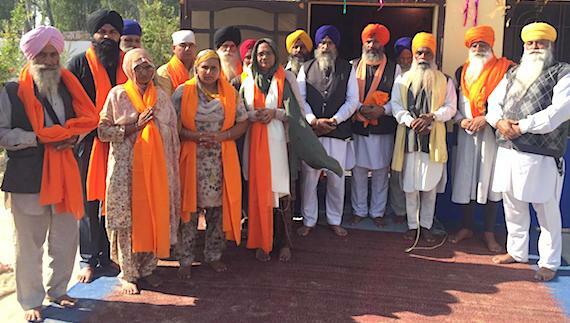 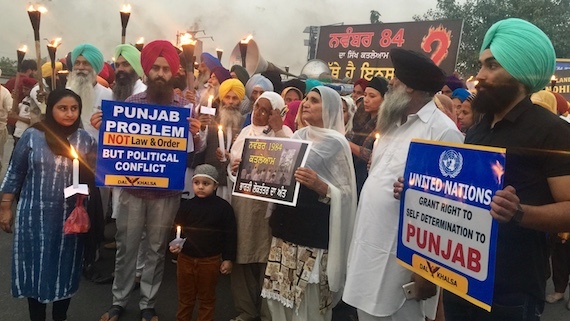 Blaming the Indian political establishment and justice system for failing the Sikhs from Nov 1984 massacre to Bargarhi-Behbal Kalan incidents, the Dal Khalsa will organize a ‘Rights & Justice March’ in the city on Nov 3. 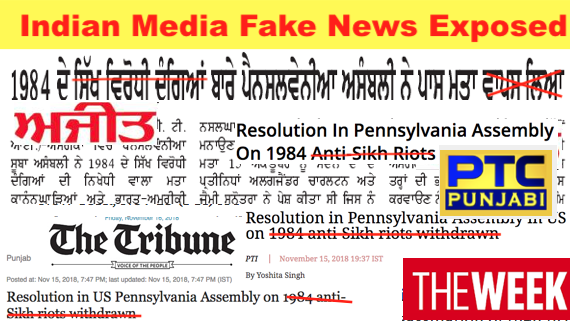 The State Assembly of Pennsylvania (USA) has passed a resolution recognising the fact of Sikh genocide of November 1984. 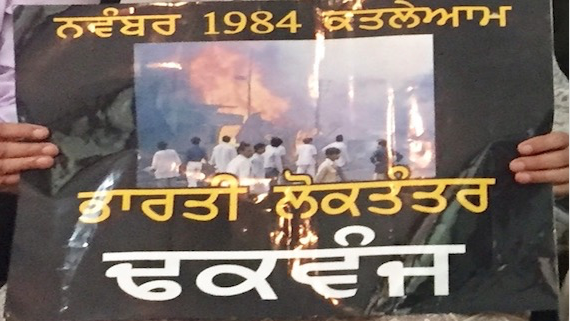 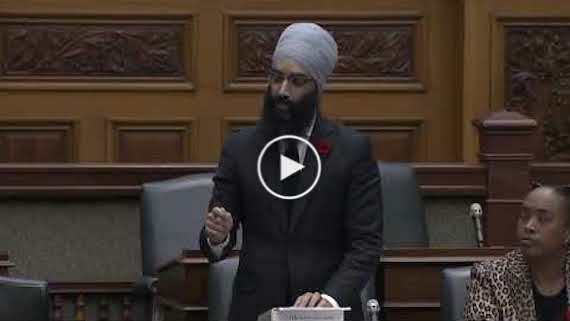 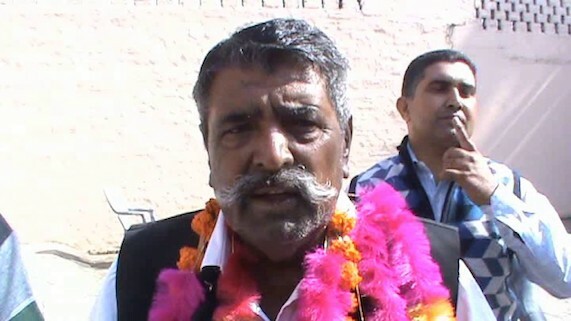 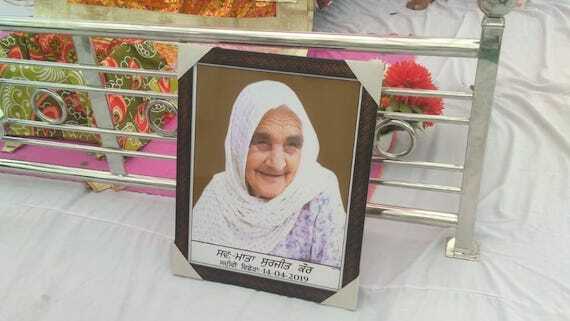 The assembly has recognised the November 1984 massacre of Sikhs as 'genocide'. 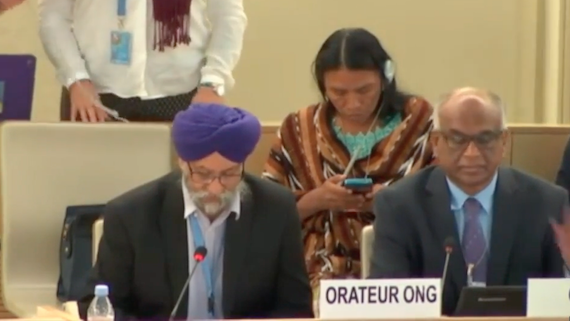 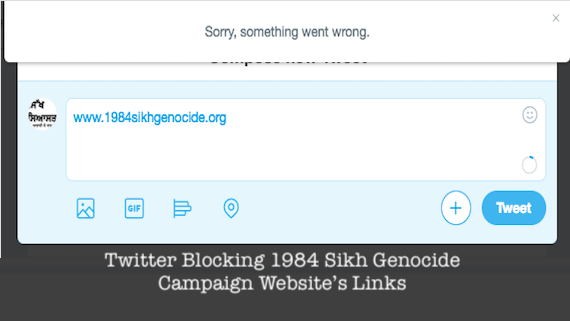 Sikh Human Rights Group (SHRG) raised the issue of November 1984 massacre of Sikhs as 'genocide' at a UN Human Rights Council meet in Geneva.